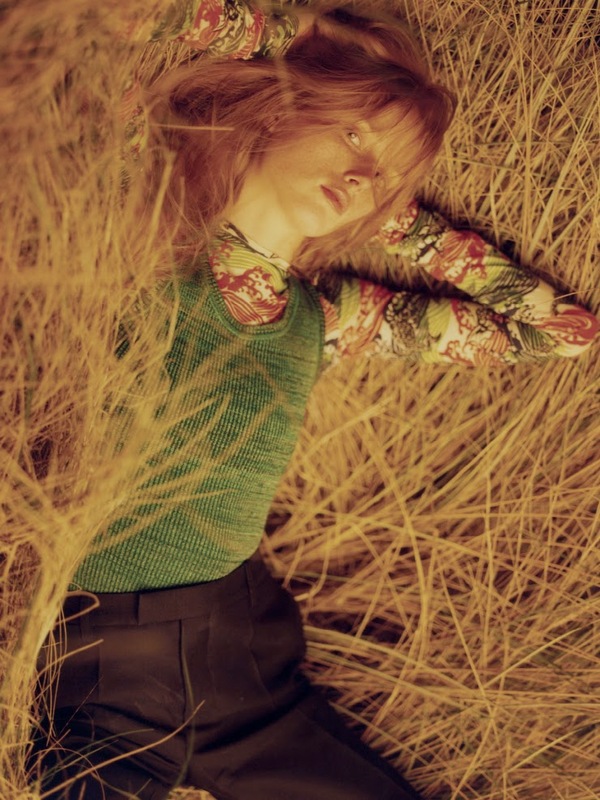 With an exclusive runway resumé which includes appearances at Louis Vuitton, Prada, Miu Miu, Coach, and Jason Wu, Dutch flame-haired beauty Rianne Van Rompaey has proven to be modelling's most elusive and sought after newcomer. Van Rompaey's modelling trajectory since her mesmerising debut at Louis Vuitton's Fall/Winter 2014 show is the stuff made of modelling legends. 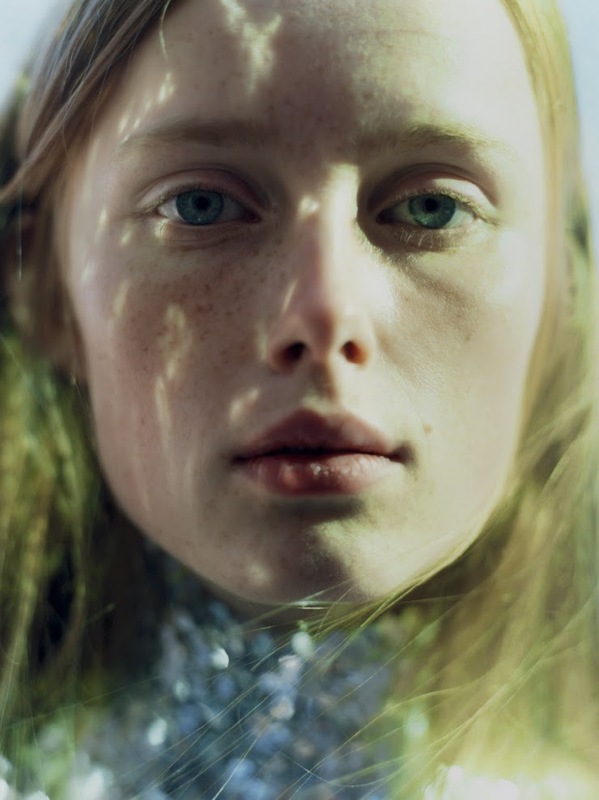 In the 18 months since, Van Rompaey's management team at Paparazzi Models, DNA, and Viva Model Management have not made a single misstep in charting her course through modelling's minefield. 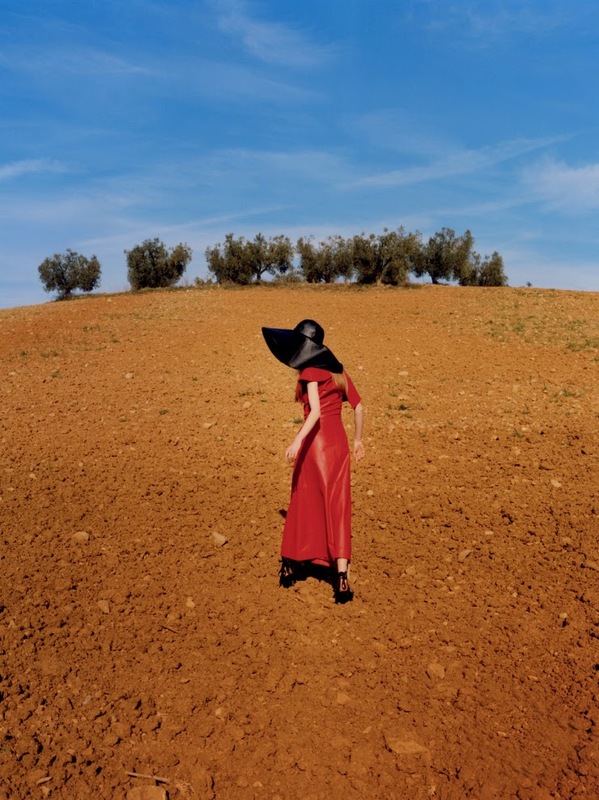 Van Rompaey's appearances on the cover of Vogue Italia's 50th Anniversary issue and within the pages of the French, British, and American editions of Vogue signal the arrival of a bonafide modelling supernova. Additional editorial bookings for edgier publications; Love, Interview, Self Service, Rika, Holiday Magazine, and Another Magazine have ensure Van Rompaey the all important cool factor amongst fashion's denizens while allowing her to bring home the bacon with a Spring/Summer 2015 campaign and look book appearances for Louis Vuitton. Van Rompaey's strategic placement within the market via a select few runway gigs and the perfect balance of high profile and cutting edge editorial clients, ensure her greater longterm prospects in the ever fickle world of fashion.